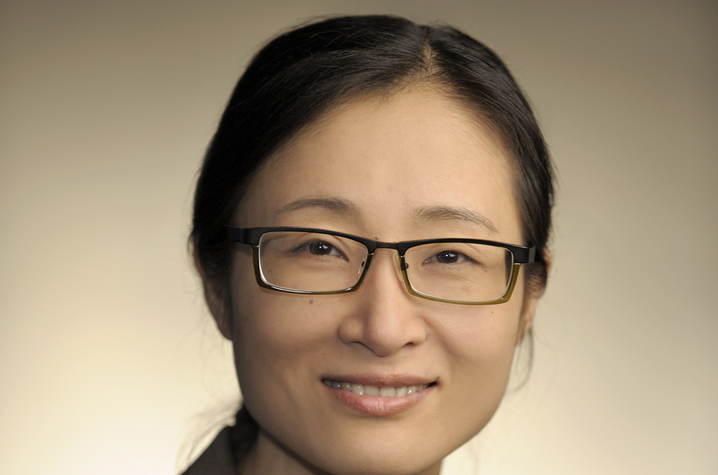 LEXINGTON, Ky. (Aug. 20, 2018) — Dr. Jing Li, associate director of the University of Kentucky Center for Health Services Research, has received a $1 million grant award from the National Heart, Lung, and Blood Institute (NHLBI) for a study which aims to address difficulties and inefficiencies in the diagnosis and approach to syncope, a temporary loss of consciousness. This award is one of the first for the UK College of Medicine in the expanding field of implementation science – the study of methods to promote the integration of research findings and evidence into clinical practice. A goal of implementation science research is to understand health care professionals’ behavior related to the uptake, adoption, and implementation of evidence-based interventions. Project MISSION: Developing a multicomponent Multilevel Implementation Strategy for Syncope optimal care thrOugh eNgagement is a two-year project beginning in August 2018 and includes a multidisciplinary team of physician scientists, health services researchers, and an informaticist. Prevalence rates of syncope have been reported as high as 41 percent of all people, with recurrent syncope occurring in 13.5 percent. Experiencing syncope affects patients’ quality of life and those with more frequent syncope report poorer quality of life, such as perceptions of low overall physical and mental health and impairment in activities of daily living. The major challenge in the evaluation of patients with syncope is that most patients are asymptomatic at the time of their presentation. Because of concerns that patients presenting with syncope are at risk for an impending catastrophic event, overuse and inappropriate use of testing and hospital admission are common. The study will identify barriers and facilitators for implementation of an evidence-based, high value approach to diagnosis and management of patients presenting with syncope. In addition to Li, the project team includes Drs. Vikas Bhalla, Romil Chadha, Vedant Gupta, Susan Smyth, Seth Stearley, Hilary Surratt, Mark Williams, GQ Zhang.